Having gone through Starting Point: A Disciple’s First Steps, you are now a certified discipleship coach. But you are not alone. Not only did Jesus say, "I am with you always, to the end of the age" (Matthew 28:20), but we are here to encourage you as well. 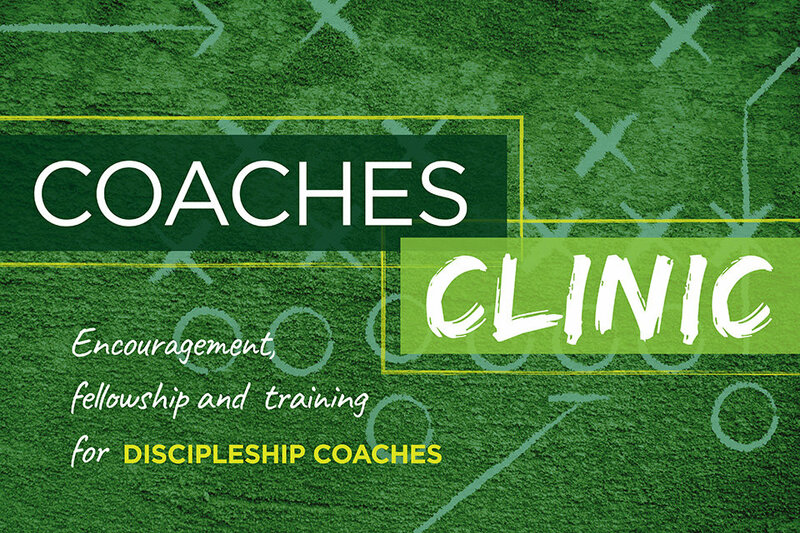 Join us for our first Coaches Clinic with Pastor Ron and the pastoral staff where you will fellowship with other discipleship coaches, plus receive encouragement and training in coaching other disciples to follow Jesus. The next Coaches Clinic happens at Atlantic Shores for one hour on Thursday, March 21 at 7:30am. A lite breakfast will be served. If you missed the recent Coaches Clinic, a second clinic is being offered on Sunday, March 31 at 12:30pm in the fellowship hall. Lunch will be served. Please register below. Please register for the next Coaches Clinic by filling out the form below.